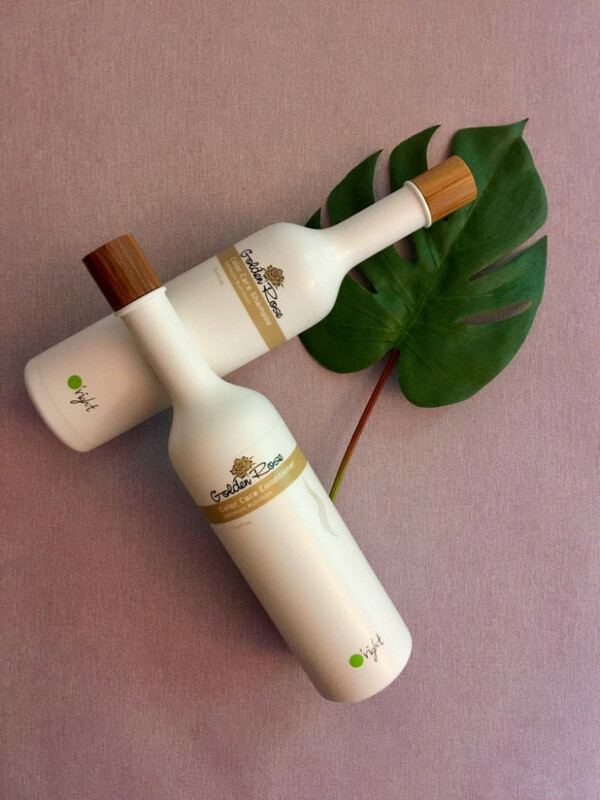 Taiwanese green haircare brand O’right has an ambitious mission: to promote a truly green lifestyle. Their hair products consist for more than 95% of natural ingredients and they try to be as ecofriendly as possible during the whole production process. Quite admirable, especially because this does not lead to a loss in product quality at all. Au contraire, we from Frenchonista love their Golden Rose shampoo, hair oil and conditioner for color treated and damaged hair. Thanks to the organic foaming agents it stills foams like a regular shampoo, and the result is more than satisfactory! Dear Frenchonistas, Being among the sponsors (and VIP bloggers) of Elite Model Look 2013, Samia was at the Harbour Club to witness the event….